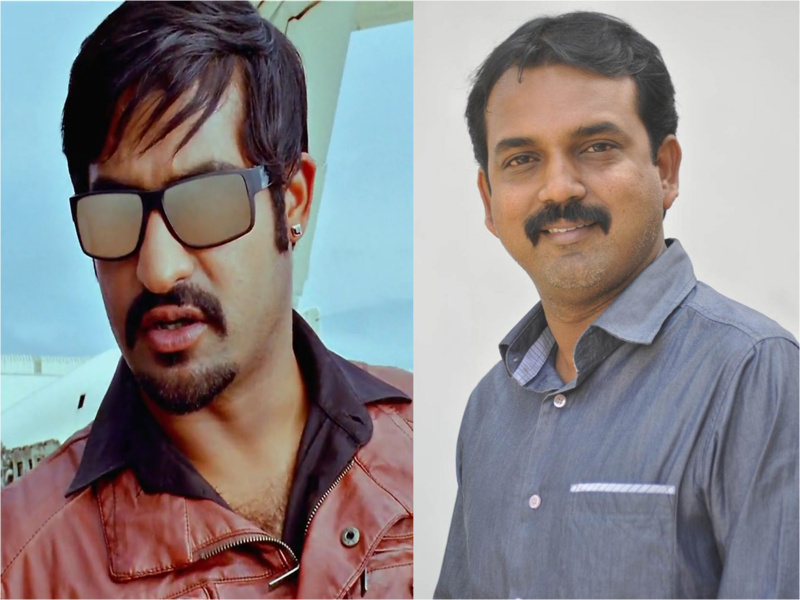 Jr NTR’s Next after Rabhasa will be with Mirchi fame Koratala siva. Muhurtham of this movie is going to Happen in December first half . Devi Sri Prasad is composing tunes for this combo. DVV Danayya going to produce this movie under Universal Media Banner. Koratala Siva roping Camera Man Madhie for this flick.Other cast & crew details will be out soon.